During the John Palmer event (see previous post) at 508 Gastrobrewery we tried a bunch of great beers brewed by 508’s brewmaster Chris Cuzme including Blackberry Burlesque, a berliner weisse w/ blackberries added and Tapping Steel Dreamin’ IPA, a juicy and sinfully drinkable west coast IPA. After things settled most of the event’s attendees headed down to the Chris’s basement brewery for an impromptu tour. Hence, for this episode of Homebrew Wednesday I’ve included my footage from that tour. In addition, I’ve included a tasting on my 1-gallon batch porter aka Workman’s Pint, a quick update on my Sj Porr Challenge 2014 beer Self Righteous Wookey Black IPA, and a overview of my current craft beer stash. Enjoy and Cheers! Check out Chris’s podcast Fuhmentaboudit! 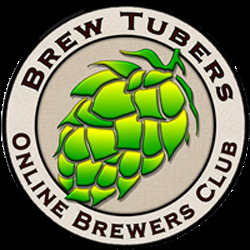 Please support The Brewed Palate’s sponsors (links in the sidebar). 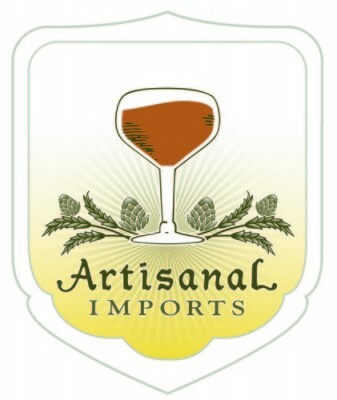 This entry was posted in Craft Beer Advocacy, Homebrewing and tagged 1 gallon homebrew, 508 Gastrobrewery, all grain homebrewing, Berliner Weisse, Black IPA, How To Brew, John Palmer, Porter recipe, sjporr challenge 2014, West Coast IPA. Bookmark the permalink.